Repeatedly modernized facility, on which there be played a final match of the EURO 2012 organized jointly by Poland and Ukraine already raises great respect. Right now this is one of the most modern facilities in the Old Continent, which was constructed based on a completely modernized stadium. The pompous opening of the Olympic Stadium in Kiev was a great success. 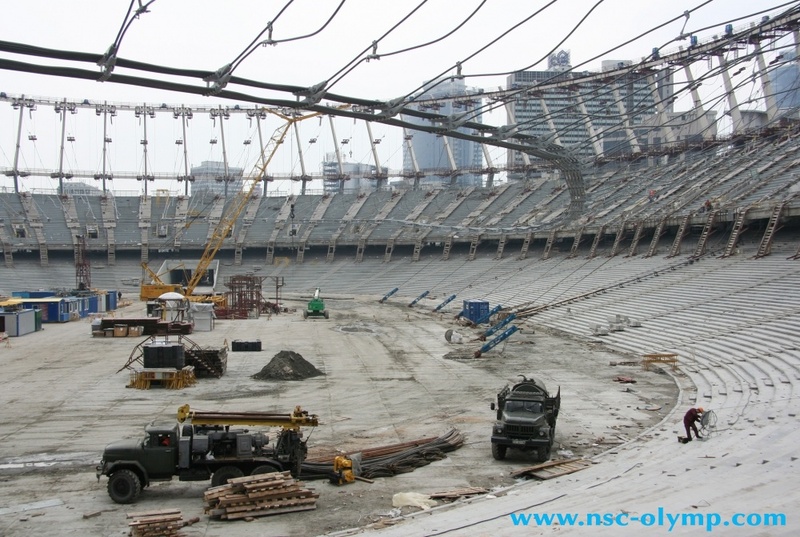 The ceremony of the rebuilt stadium in Kiev was to be held in August, however, due to delays in the delivery of an important element of the roof structure the event took place on 8 October 2011. The ceremony was preceded by dancing show, which was related to the history of our Eastern neighbors. Later in the foreground there are well-known Ukrainian singers and the star of the evening was the famous Colombian singer Shakira. 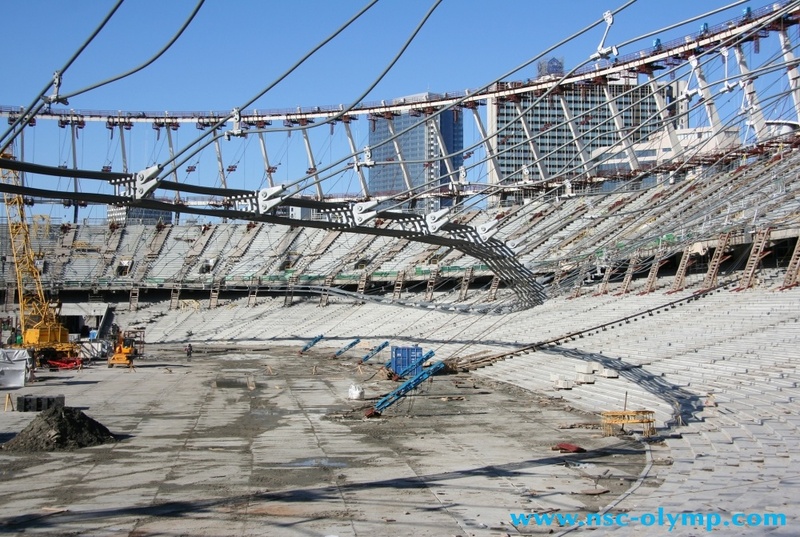 Modernization of the Olympic Stadium began in December 2008. Before modernization the stadium could 83 000 spectators. Today the facility, which is located in the heart of the city, can accommodate 70 000 spectators. 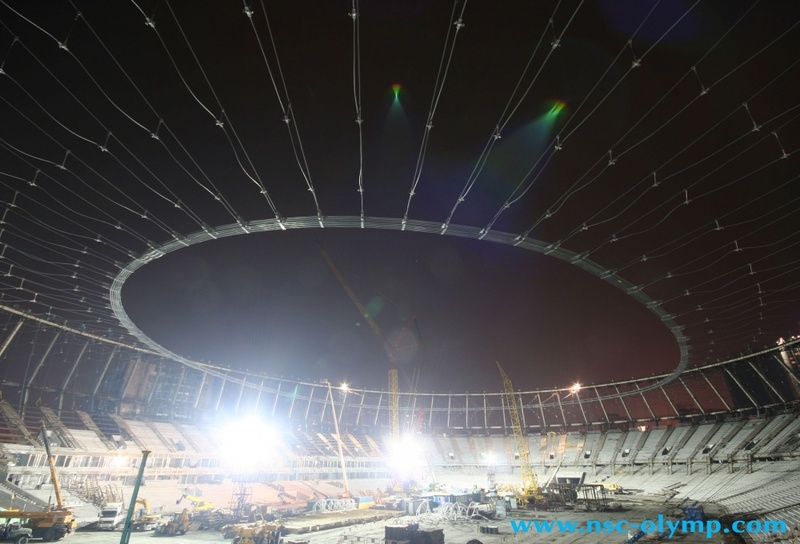 This will be the biggest stadium for all for the Euro 2012. Around the stadium a multi-level entertainment and leisure centre is expected to be constructed. In addition, a foodservice facility is to be build, including bars and restaurants. There will also be space for commercial facilities. At the Kiev stadium five matches is planned to be played for the Euro 2012 – three group matches, semi-finals, and the final match that will be held on 1 July 2012 and the European Championship in football will be known. Ukraine – Sweden (June 11, hour: 20:45 Polish time). Sweden – England (June 15, hour: 20:45 Polish time). Sweden – France (June 19, hour: 20:45 Polish time). Quaterfinal 1D – 2C (June 24, hour: 18:00 Polish time). Final (July 1, hour: 20:45 Polish time).